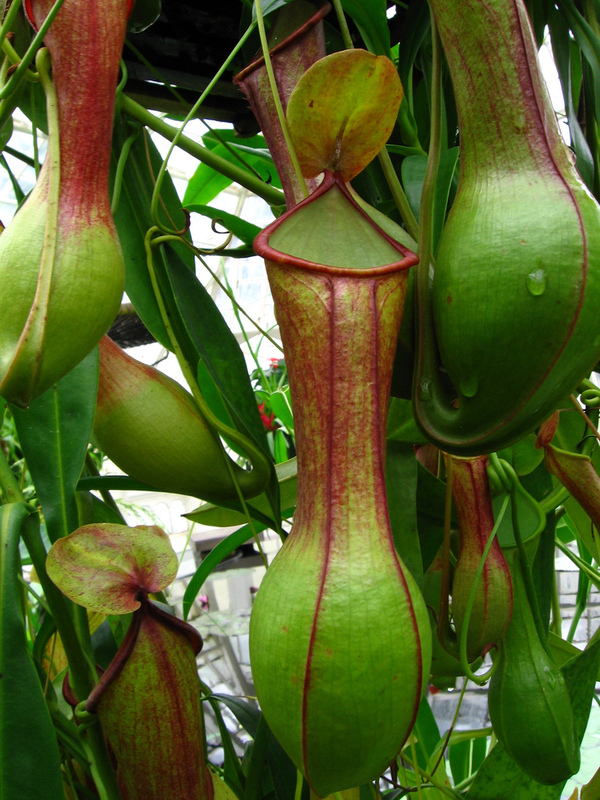 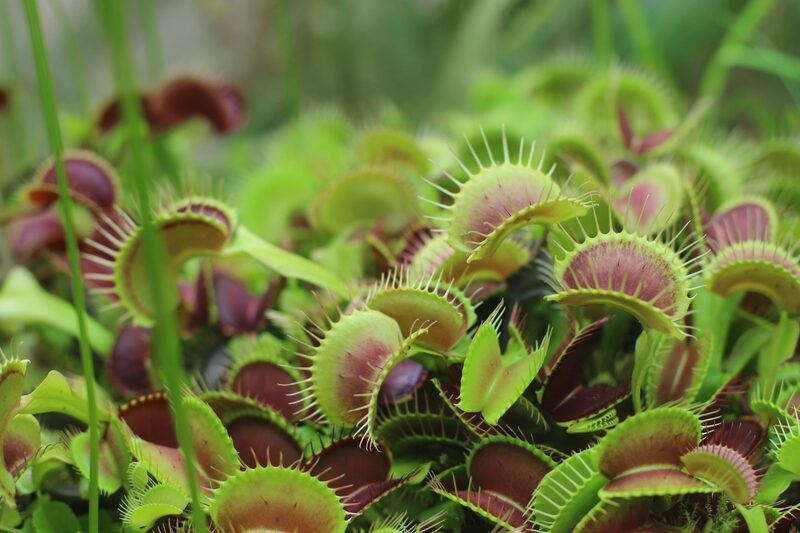 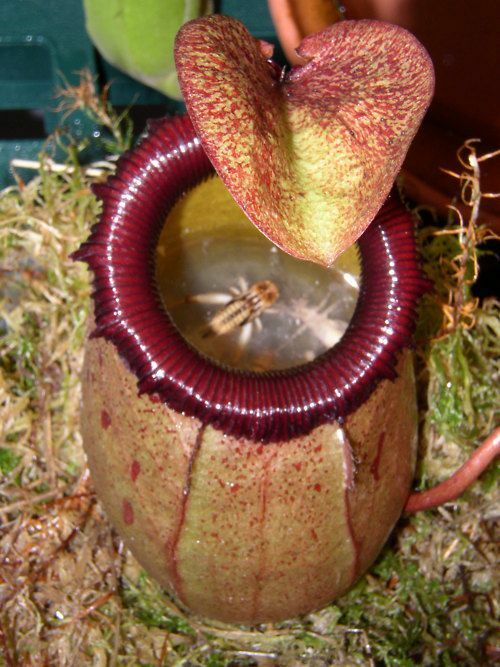 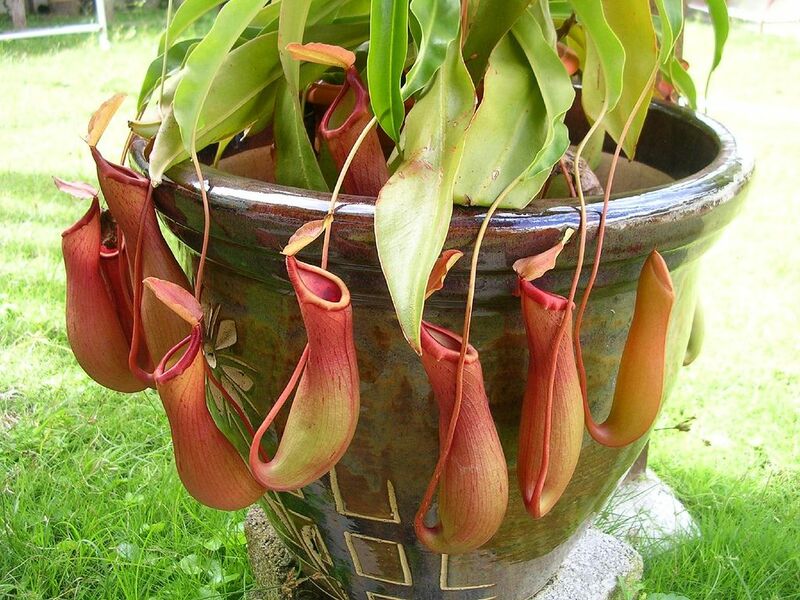 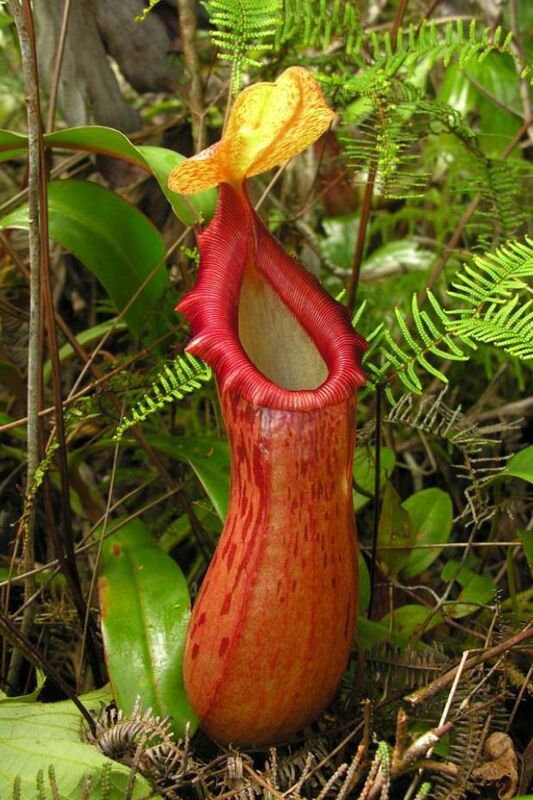 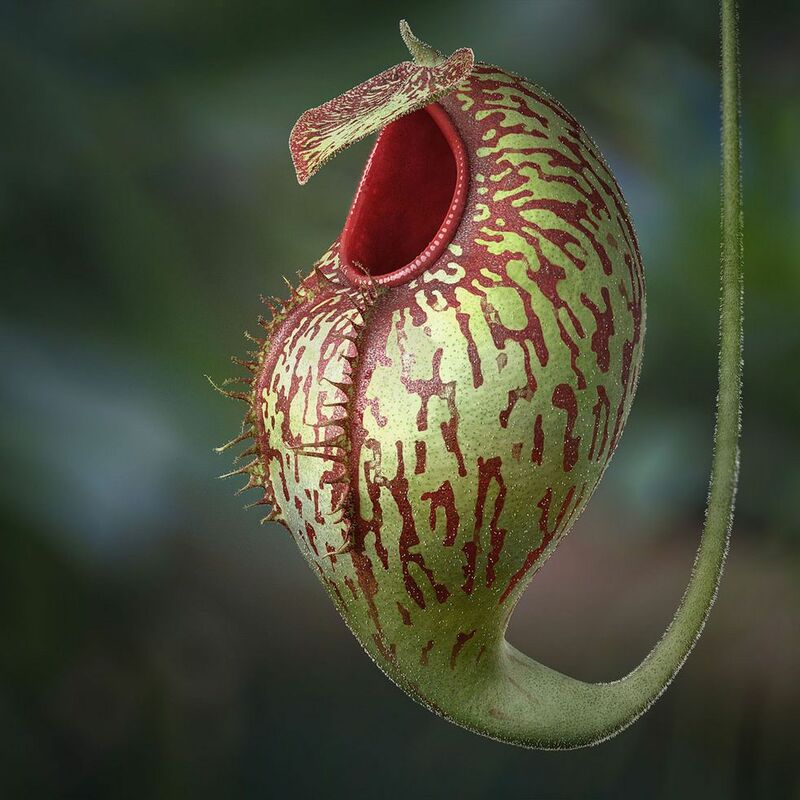 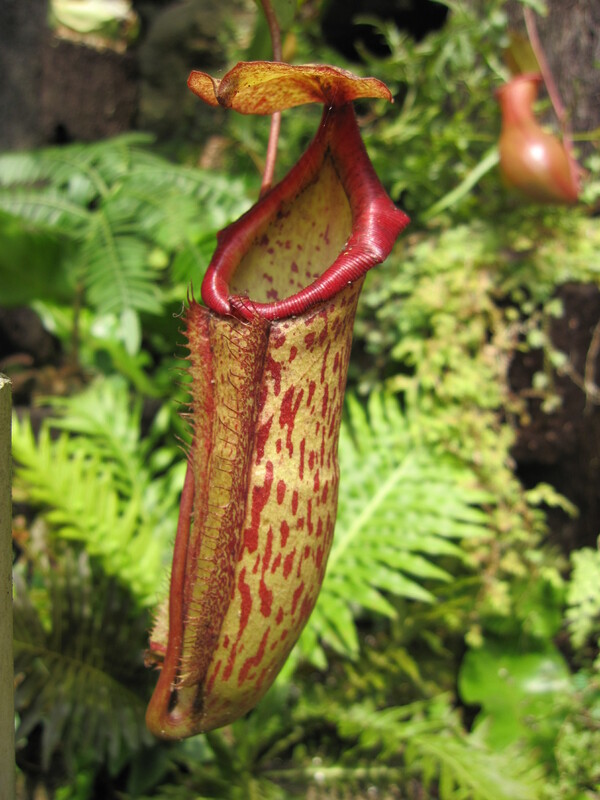 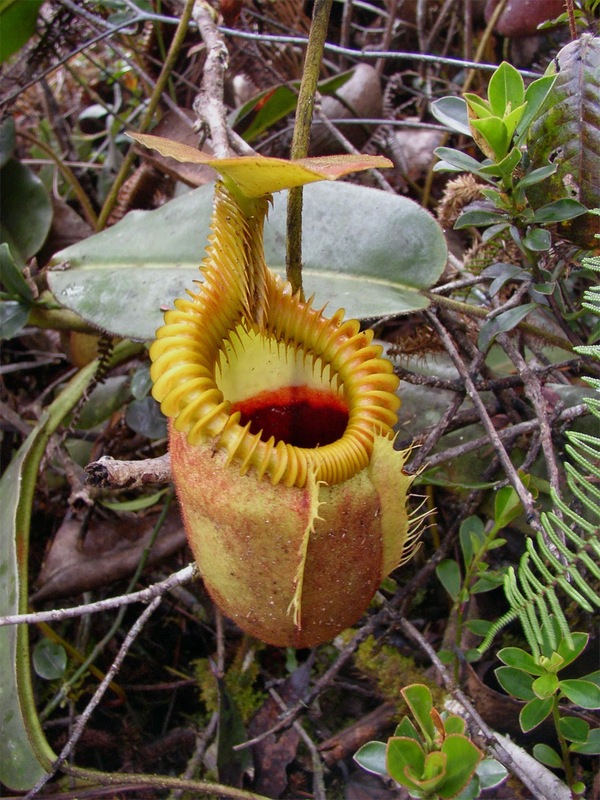 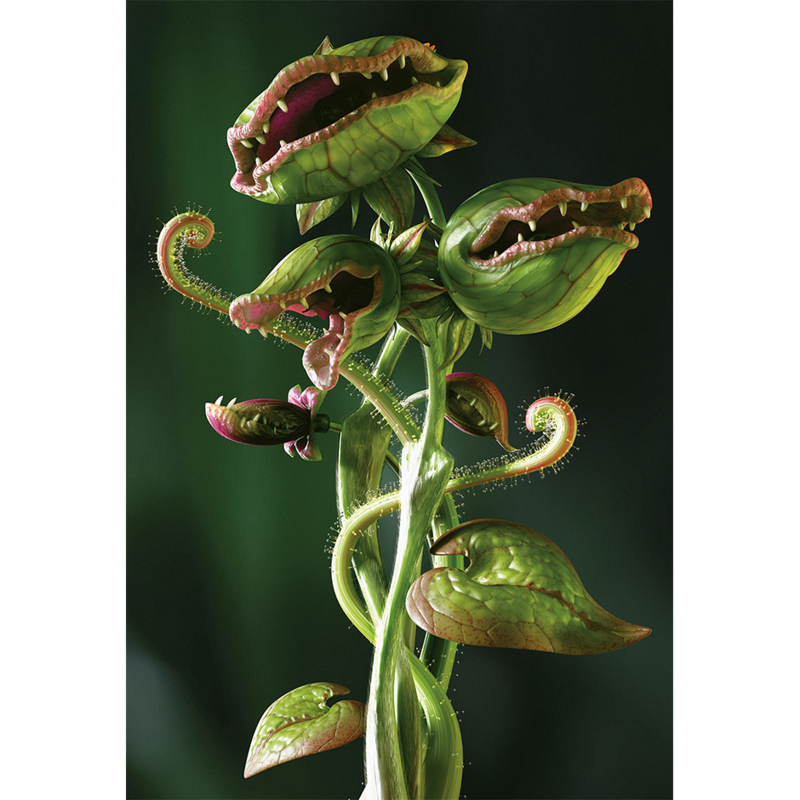 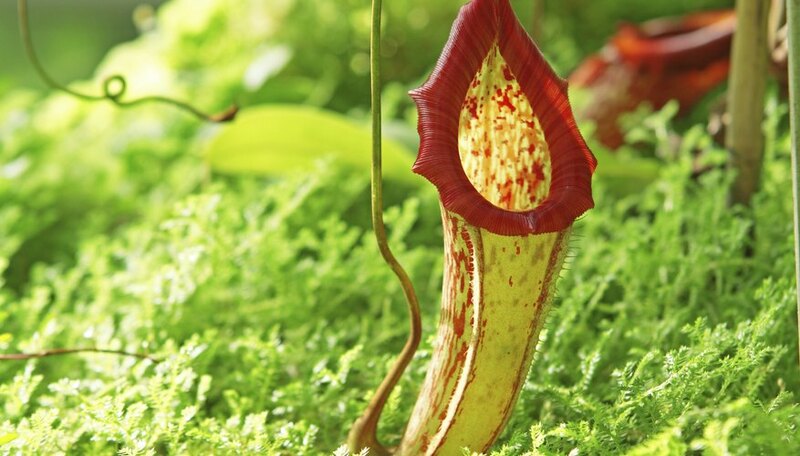 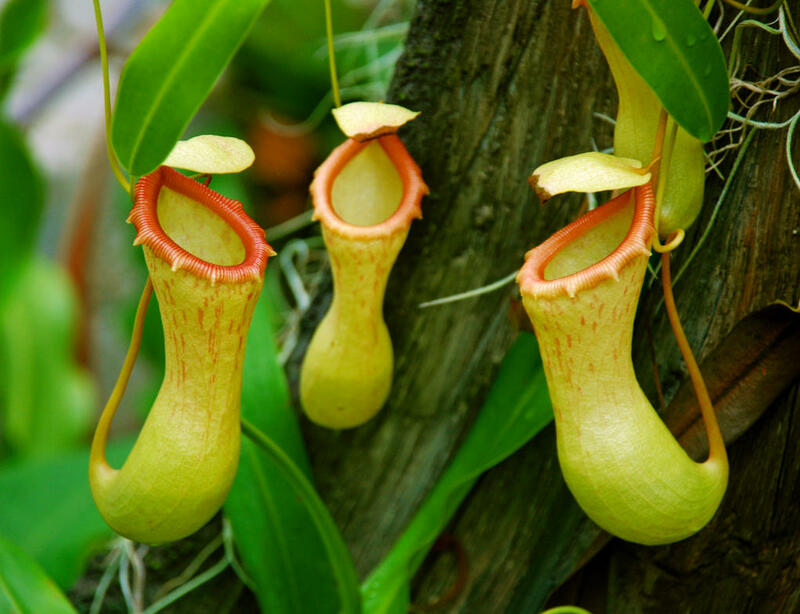 Carnivorous plants are plants that derive some or most of their nutrients (but not energy) from trapping and consuming animals or protozoans, typically insects and other arthropods. 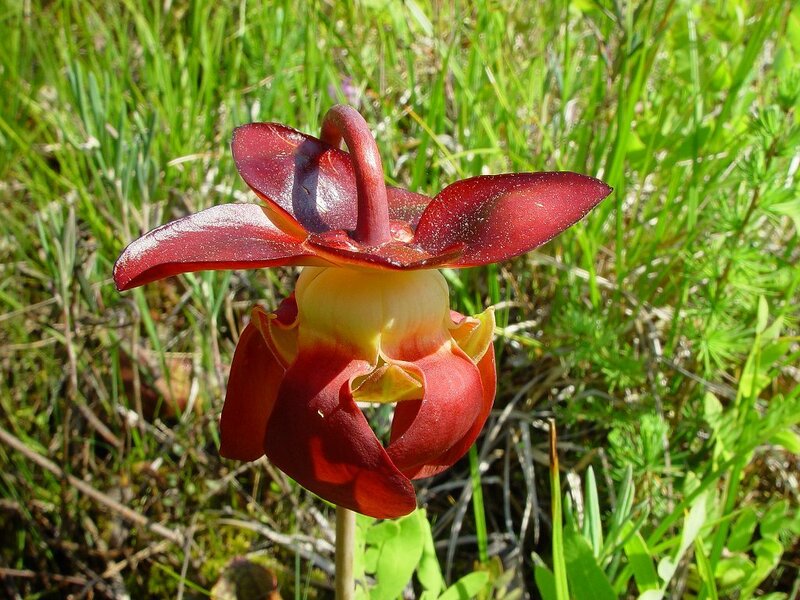 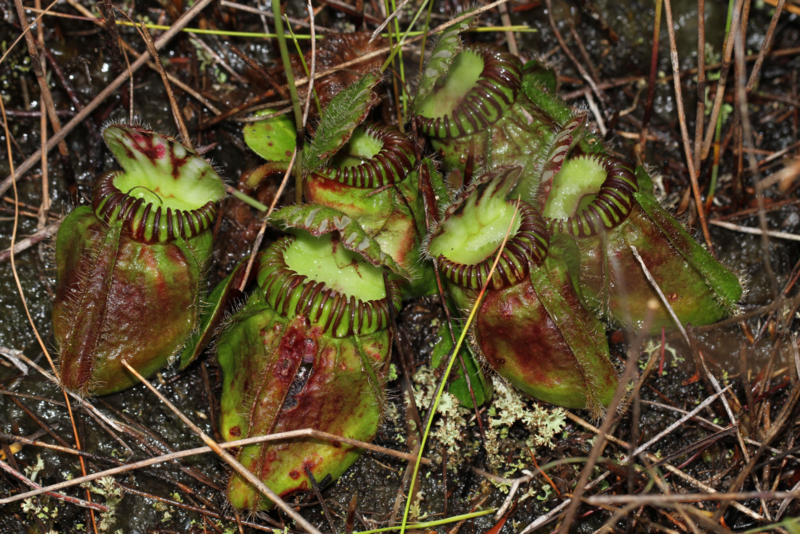 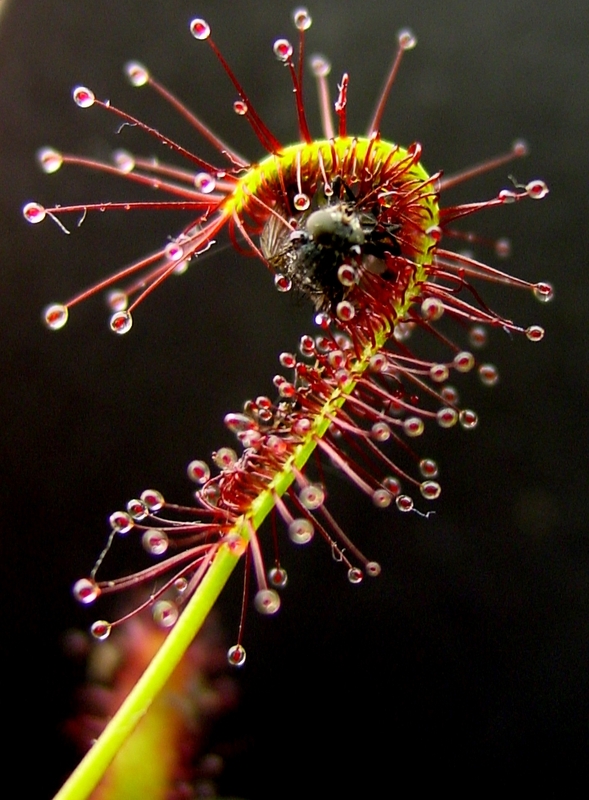 Carnivorous plants have adapted to grow in places where the soil is thin or poor in nutrients, especially nitrogen, such as acidic bogs. 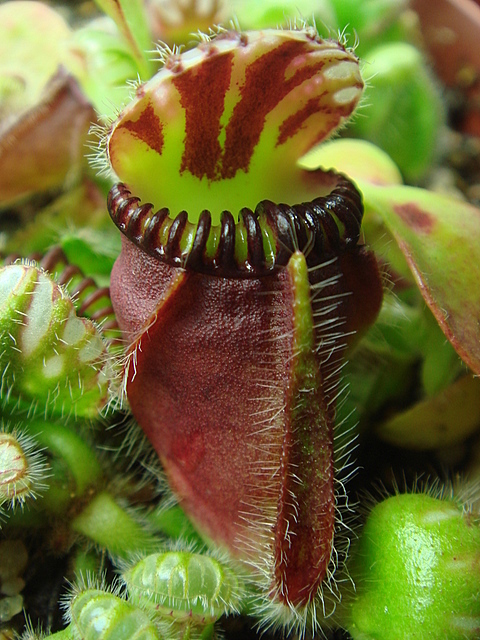 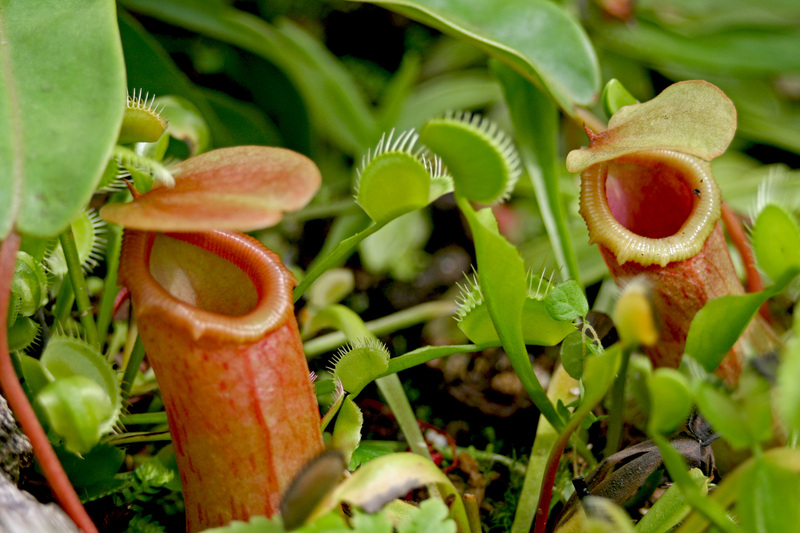 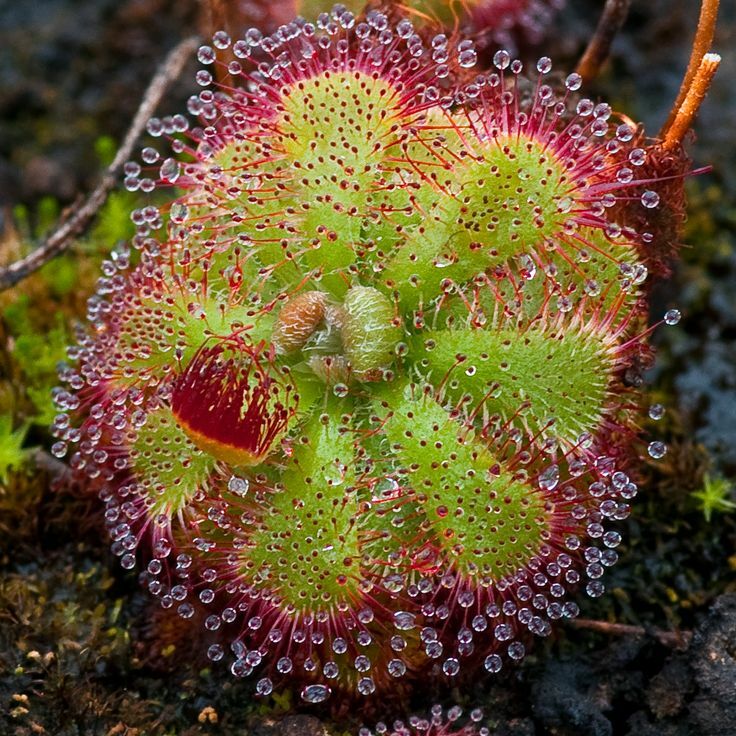 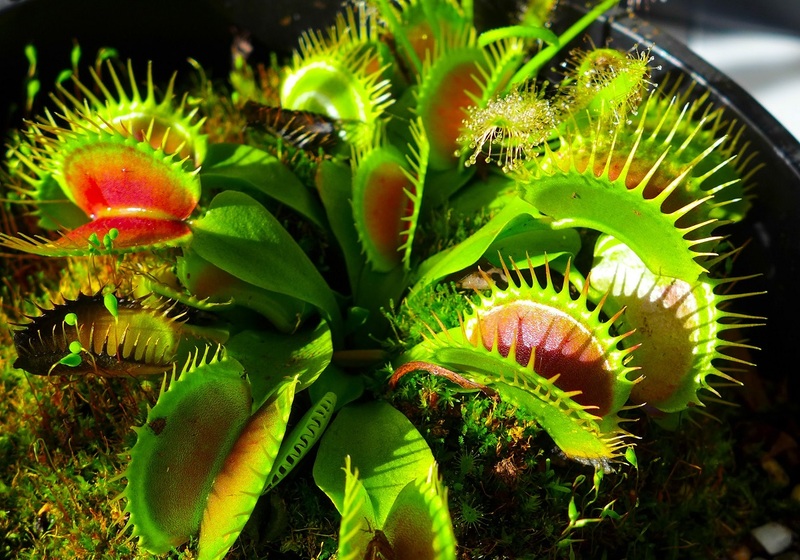 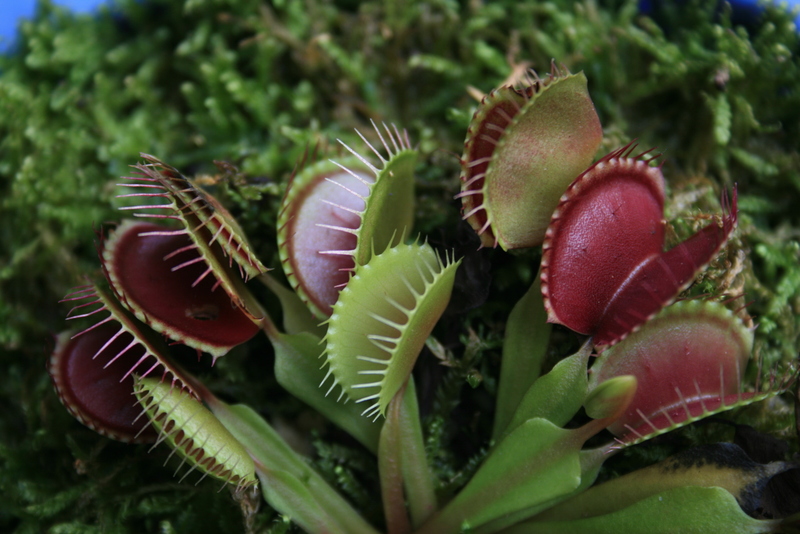 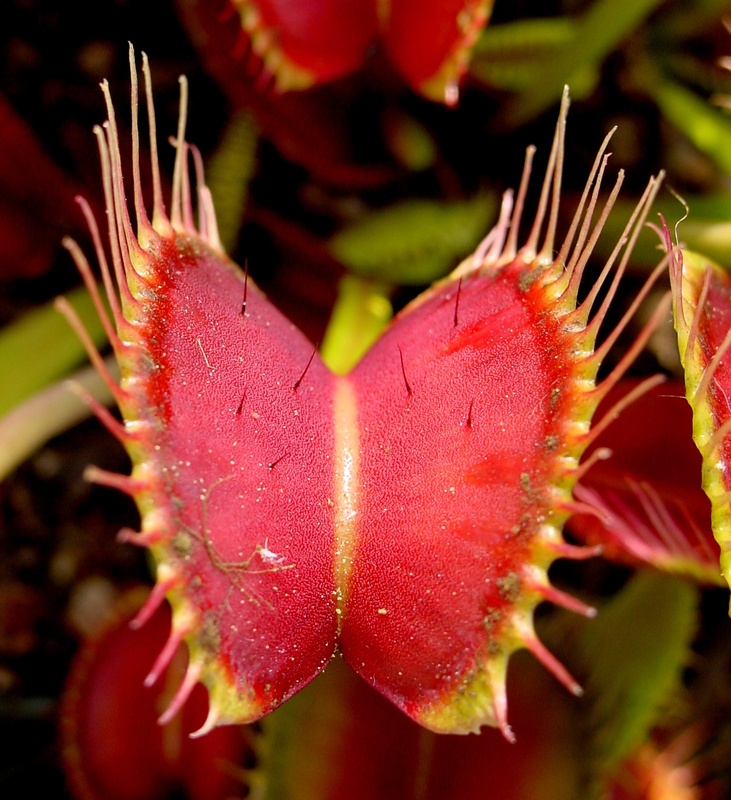 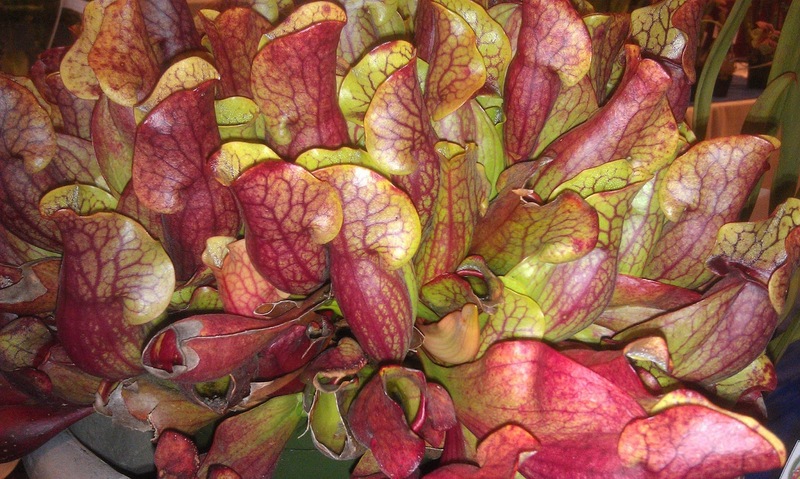 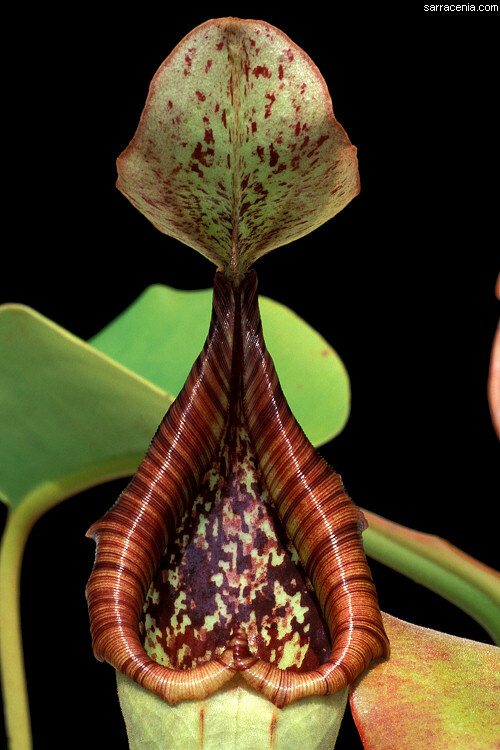 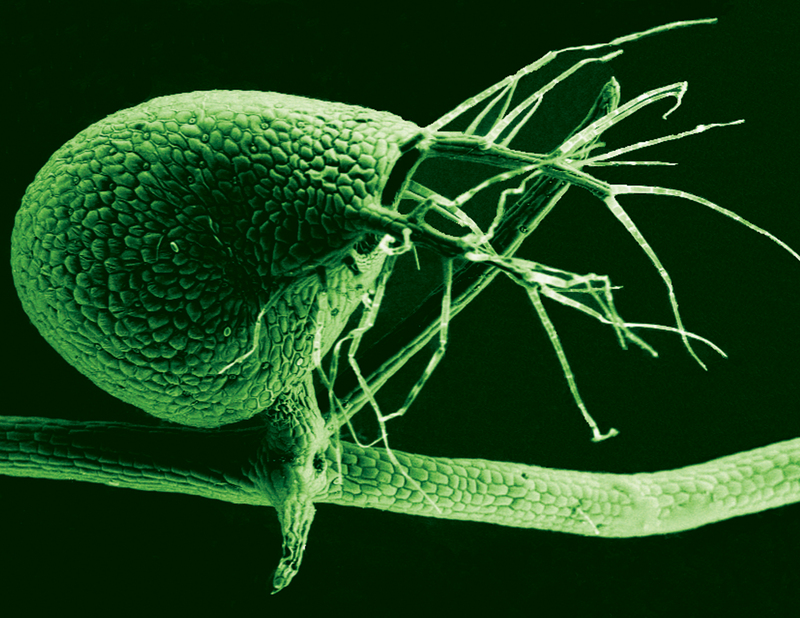 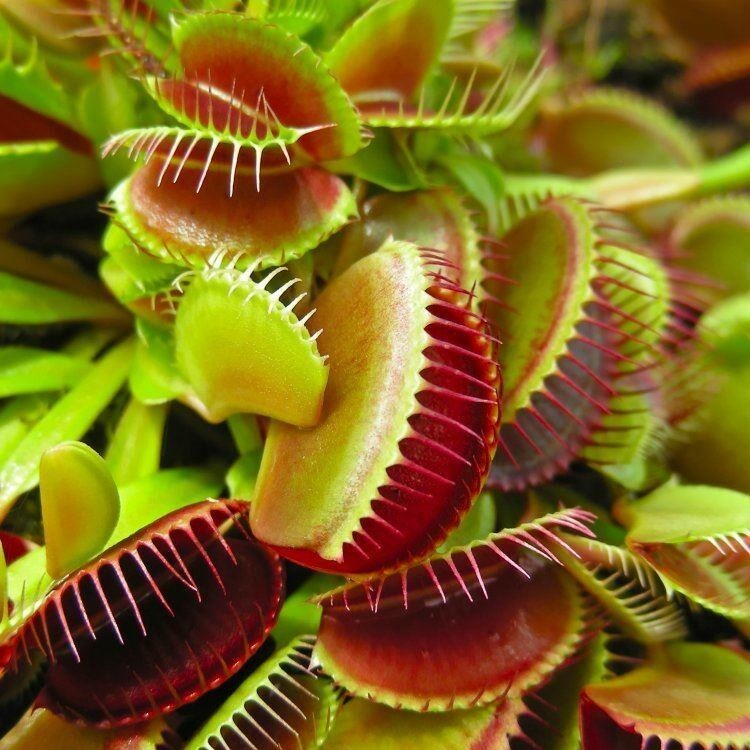 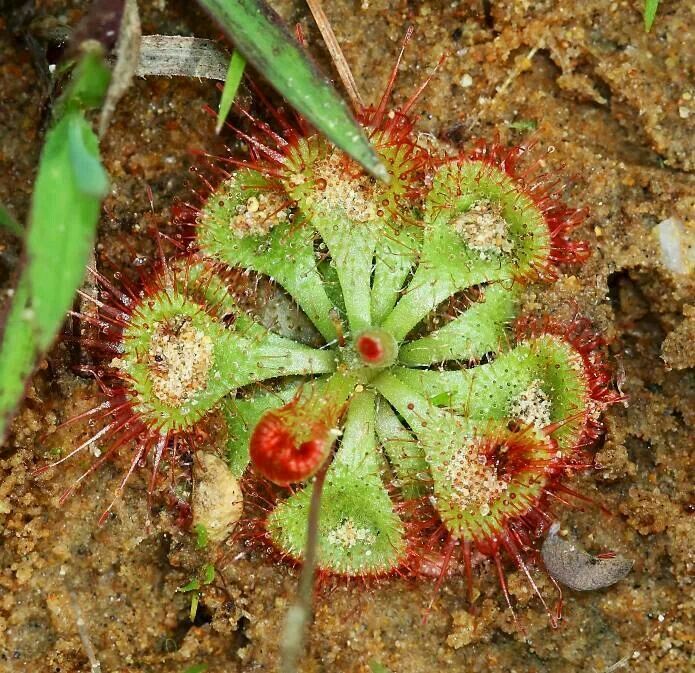 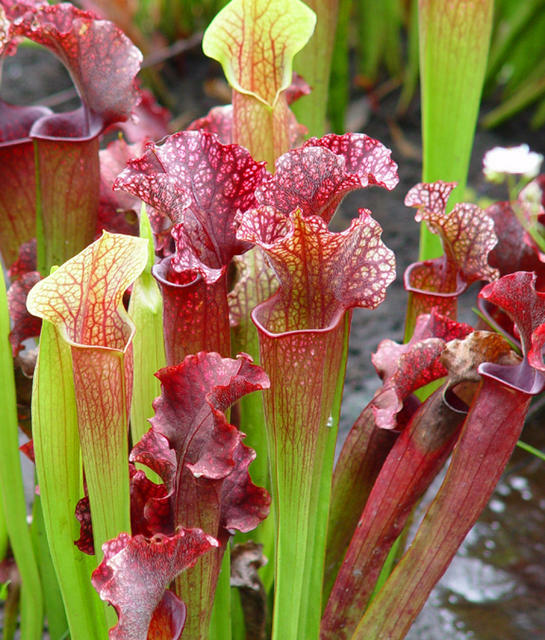 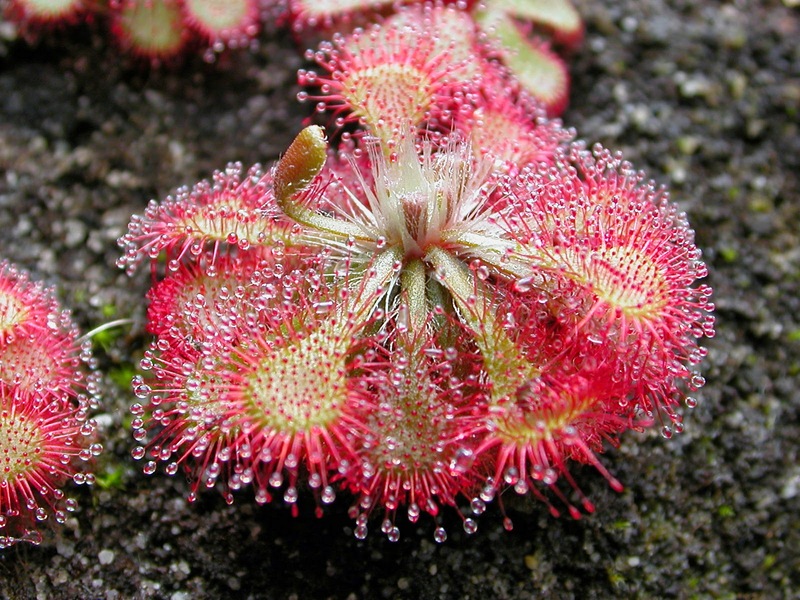 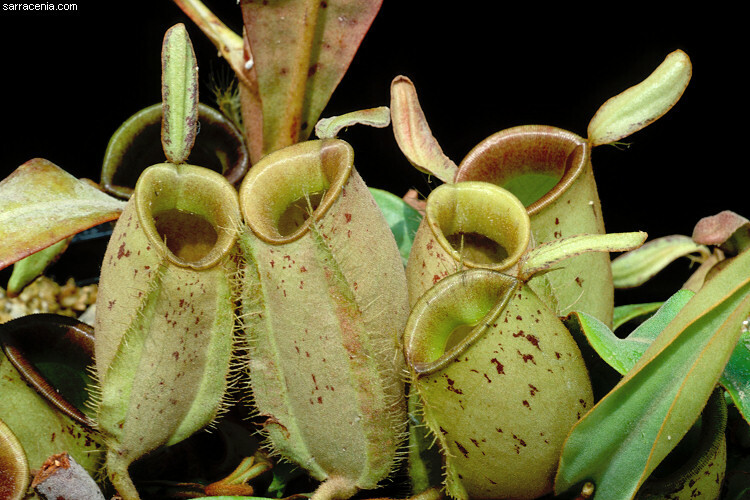 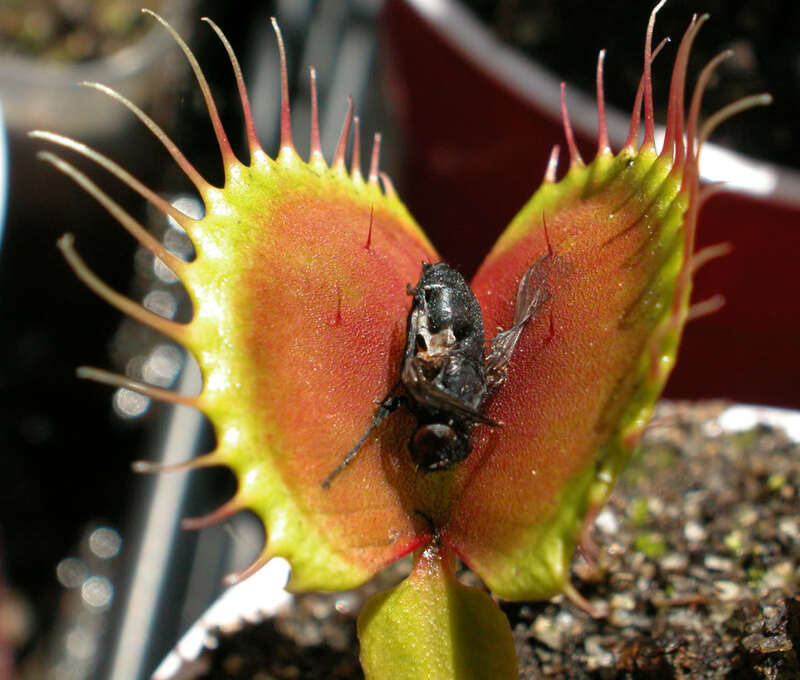 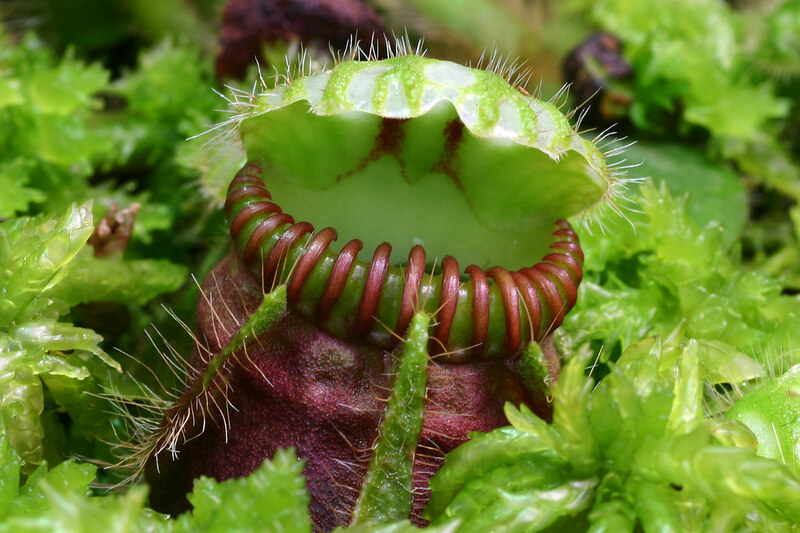 Charles Darwin wrote Insectivorous Plants, the first well-known treatise on carnivorous plants, in 1875.